Photographers and Photo Bloggers, rejoice yourselves, your time has come! We know how much effort your work requires, reason for which, we decided to share a dedicated, forever free, WordPress Theme collection just for you. 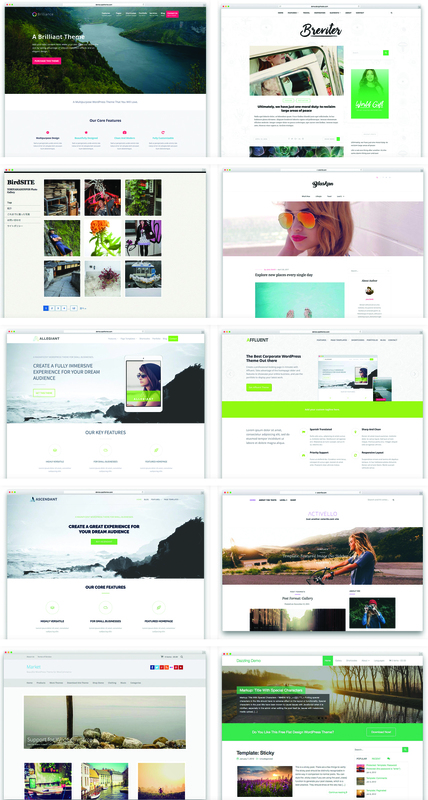 Even if with amazing images you can make your website to look WOW, Mochi selected more than 30 Premium Free WordPress Themes related to Photography and Photo Blogging, to ease your work, make you decide faster and increase your traffic. All the spent time on choosing a WordPress Theme for your activity has been reduced now. 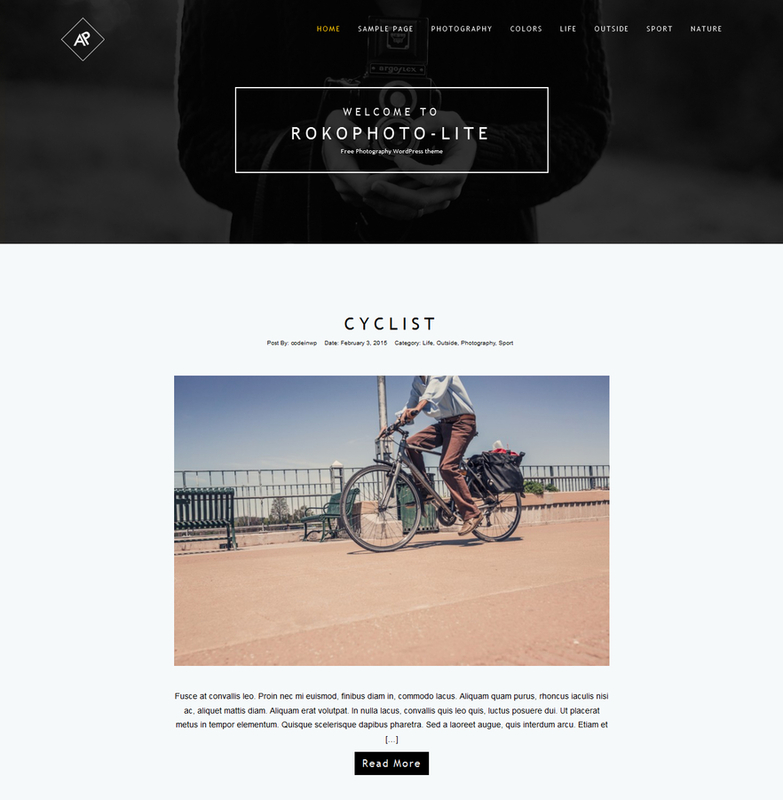 RokoPhoto Lite is a modern and sleek WordPress photography theme that is built as a blog but could also work well as portfolio. It features awesome transitions that make browsing between pages seamless and fast. The developers have made sure to include smooth scrolling effect that will make your website to look professional. 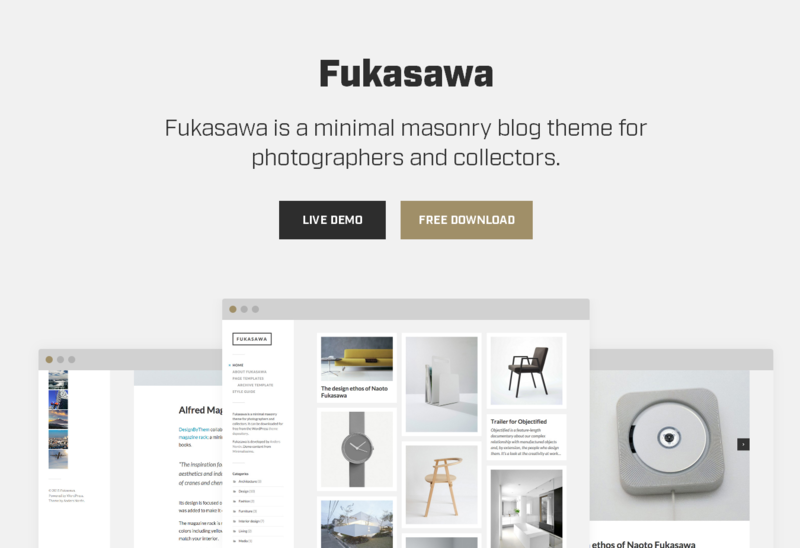 Fukuwasa is a minimal masonry style blog theme specially crafted for photographers, agencies, and collectors. Its responsive layout and retina display ready icons will let your website adapt gracefully to modern devices. Fukusawa comes with a magnificently minimal layout that showcases your posts, photographs, and videos in a Pinterest-style grid. 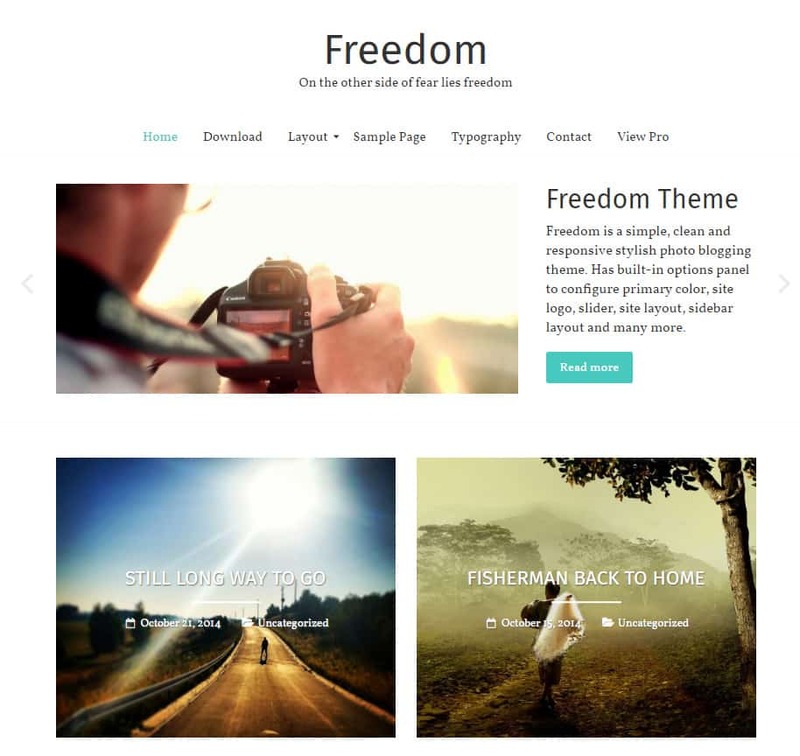 Freedom is a clean, straightforward and tasteful photo blogging theme designed to let you show off your content or tell a story through images. 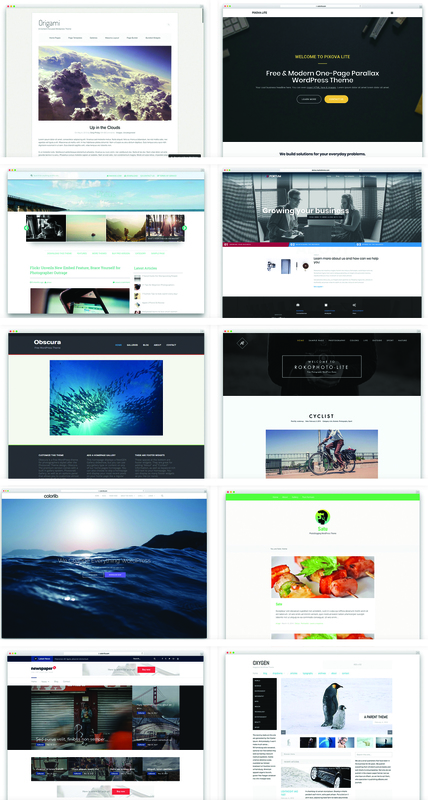 This free theme allows you to choose among 4 layout options. 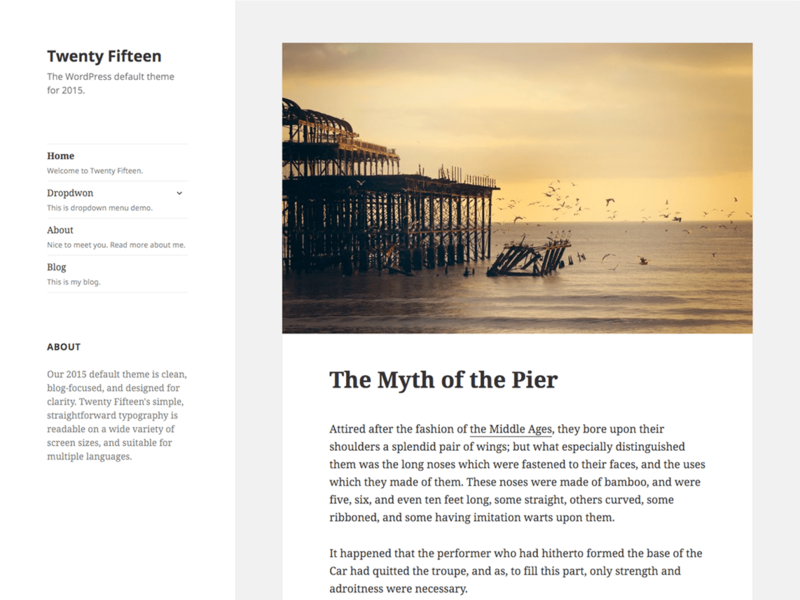 Freedom allows you to display your posts in unique photo blogging layout to highlight your creative shots. You can choose the primary color of your theme to go with your brand or website. 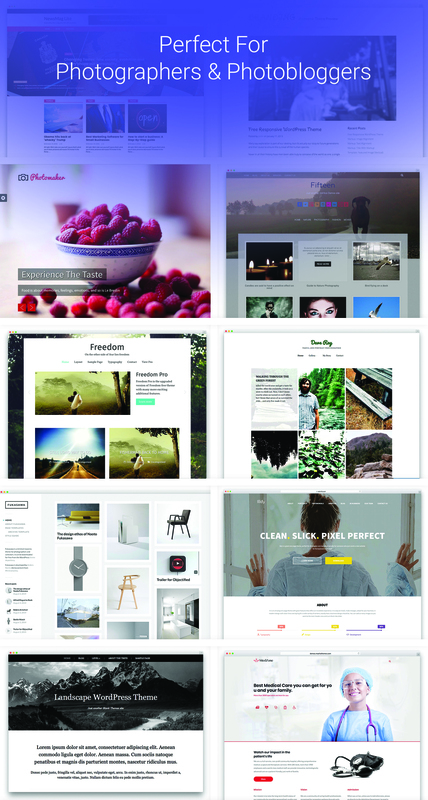 Twenty Fifteen is a simple, blog-focused free photography WordPress theme designed for clearness and precision. 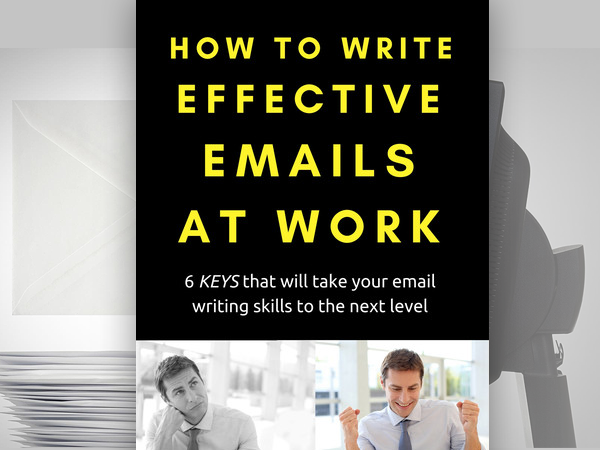 It has a simple, straightforward yet notable typography that helps you communicate well your message to your audience. 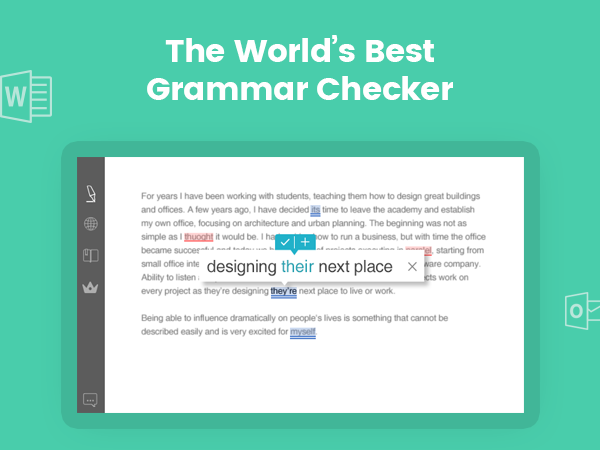 It is readable across all kinds of devices and suitable for multiple languages. They built this theme with a mobile-first approach, which gives greater emphasis to your content. 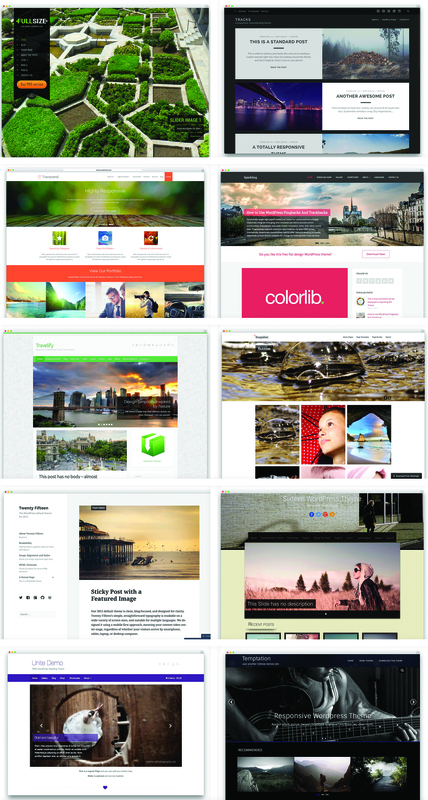 But the amazing list of Free WordPress Themes that you can download doesn’t end here. Scroll down to the bottom to preview the entire collection of these beautiful and photographer-dedicated WordPress Themes. We are sure you got pretty excited about this amazing bundle, and, also don’t forget to check out other Free WordPress Themes you can get from Mochi.